The NHL's dreaded "Dead Puck" era is back. 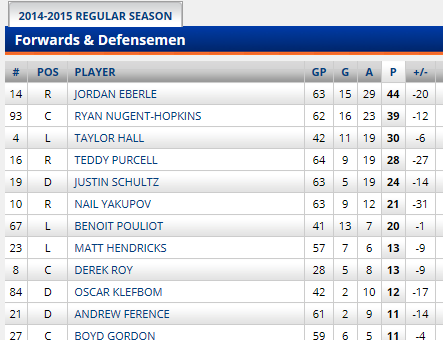 Evidently, this has become the gold standard of NHL excellence: one point per game by its most exciting players. No, but a point-per-game player would sound pretty awesome right about now.